WASHINGTON -- Senior Taliban officials have been secretly negotiating with Afghan officials on a possible cease-fire, the US Department of Defence disclosed Wednesday (May 30). "A lot of the diplomatic activity and dialogue is occurring off the stage, and it's occurring at multiple levels," Gen. John Nicholson, commander of US and NATO forces in Afghanistan, said from Kabul in a video teleconference with reporters at the Pentagon. "We see outreach from [the] Taliban fighters who are tired of fighting, who are concerned about the effect of this continued fighting on their country... for example, a Taliban judge in northern Afghanistan called on the Taliban leadership to accept President Ghani's peace offer," Nicholson said. "There is a robust dialogue going on inside the Taliban," he said. Taliban spokesman Zabiullah Mujahid on Thursday rejected Nicolson's claims that the Taliban are in secret talks with the Afghan government. Afghan President Ashraf Ghani in late February proposed peace talks with the Taliban, saying the Taliban could be recognised as a political party if they accepted a cease-fire and recognised the country's 2004 constitution. The Taliban has not officially responded. Nicholson, who has sought to drive the Taliban to the negotiating table by bringing to bear increased US military pressure, maintained that violence and progress can coexist. On Wednesday, the Taliban claimed responsibility for a pre-dawn attack on a police station in Pul-e-Alam, the capital of Logar Province. Six police officers were killed and eight civilians were wounded, officials said. Meanwhile, a coalition rocket artillery strike last week killed more than 50 Taliban leaders who were behind an attempt earlier this month to seize the provincial capital of Farah Province, the US command in Afghanistan said Wednesday. After pushing out Taliban fighters in Farah, Afghan and US forces continued to pursue them, Nicholson said. Under surveillance by US Marines, the Taliban fighters returned to their stronghold in Helmand, a centre for poppy cultivation. "What it looks like is it was a group of commanders, meeting in part to discuss the operation in Farah that many of them had just participated in," Nicholson said. "And they obviously thought they were meeting in relative safety in Musa Qala, but our intelligence was able to identify the group and effectively conduct the strike," he said, adding that the group was also involved in drug trafficking. The number two Taliban leader in Helmand, Abdul Manan, and several district governors and local leaders in Kandahar, Kunduz, Herat, Farah, Uruzgan and Helmand provinces were among those killed. "The Taliban militants have come to a conclusion that their 17-year fight against the government and international forces has failed and there is no better option but to make peace," Ishaq Atmar, a Kabul-based political affairs expert, told Salaam Times. "After the new US strategy, US air strikes as well as Afghan forces' operations against the Taliban have increased," including the latest strike in Helmand, he said, referring to the US strategy in Afghanistan and South Asia announced last year. "American officials have also said that they will stand with Afghans until the defeat of terrorism," he said. "These are the elements that have made Taliban militants so disappointed and compelled them to talk." 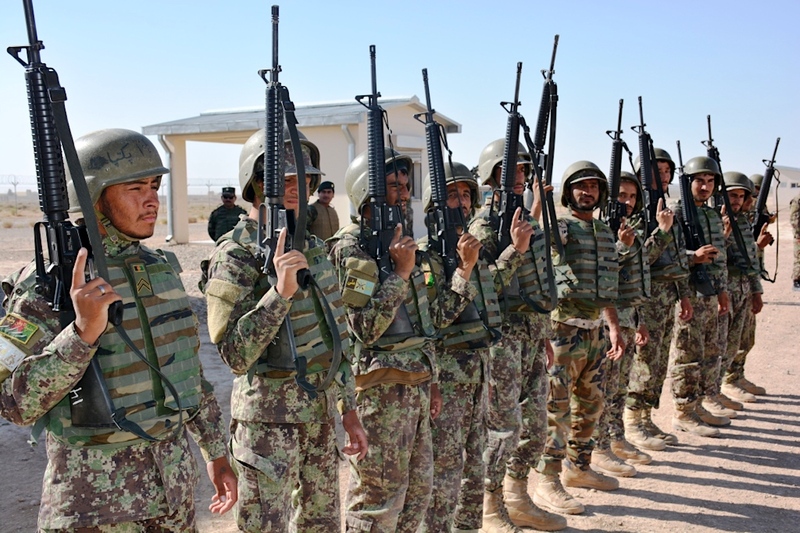 "The Taliban are under intense military pressure," Mohammad Farhad Sediqi, a representative from Kabul Province in the Wolesi Jirga (lower house of parliament), told Salaam Times. "Hundreds of their drug production labs that were a source of their income were destroyed, the Afghan Air Force is now equipped with modern fighter planes and [this is why] the Taliban is showing interest in peace talks." "The presence of a number of Taliban leaders and militants in the peace talks and the continuation of war by some other groups of the Taliban represents a series of deep divisions among the Taliban militants," he said. "If the Taliban insists on the continuation of the ongoing fight, they will come under more military pressure than before," he said. "It is not too late now, the best option for them is political dialogue." Bomb explosion in Ghazi Amanullah Park in Jalalabad. Thank you Salaam times for being very productive through publishing the very authentic news by English language. 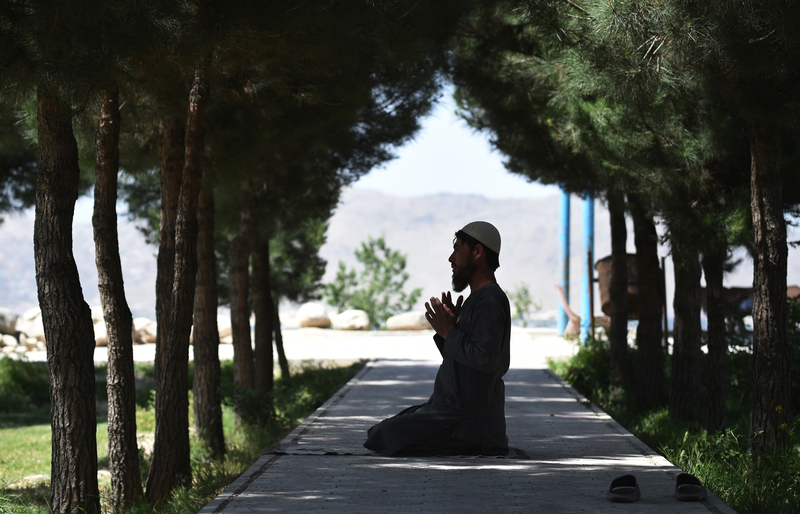 A growing number of Taliban militants are reaching out to the Afghan government to find ways to end the decades-long conflict. The new strategy has seen an increase in air and ground operations aimed at removing key Taliban officials from the battlefield.